Aldi has heeded our desperate calls and will be restocking its incredible popular halloumi fries. The fries flew off shelves when they hit stores last year, so it’s barely a surprise the supermarket have opted to restock. In fact they proved to be so popular, Aldi had to limit shoppers to just two packs per purchase. Customers can indulge at £2.29 a pack – a slight increase on last year’s £1.99 and they are available in stores now. 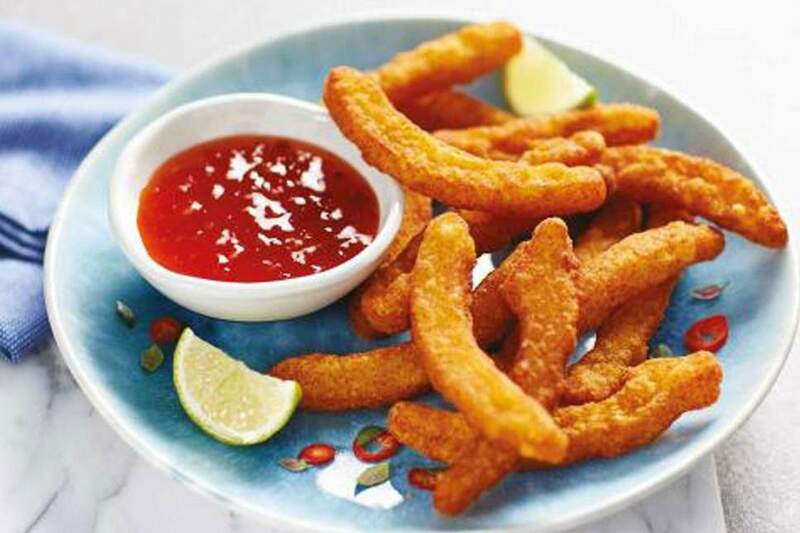 “Inspired by a similar offering from popular Portuguese chicken eatery, Nando’s; Aldi’s Specially Selected Haloumi Fries are made with scrumptiously soft – and salty – halloumi cheese from Cyprus and a lightly seasoned crispy coating making them the perfect side or snack for sharing,” Aldi says. 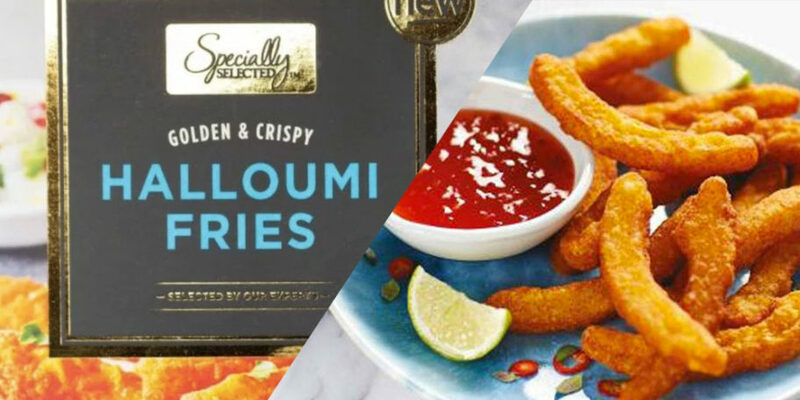 Aldi says the halloumi fries are seasonal, meaning they’ll only be in-store from spring to summer, although there’s no exact dates. If somehow halloumi fries aren’t your thing – Iceland recently started selling hash brown fries. 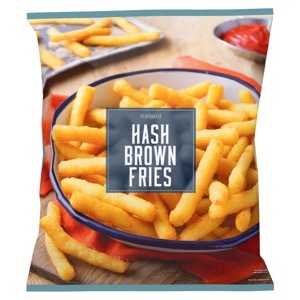 The hash brown fries come in 700g bags for just £1.85 – which is pretty darn generous.